Many times I received emails from many girls I helped saying they have been approached by so called media and they were being forced to testify against me. You know what God works in miracles as the girls said they refused to do that. To think a girl of that age would be given cash or goodies and still refuse to tell lies shows me how spiritually deep my work is. Never in my life have I had a situation of a girl speak against me. Never have I asked any girl to say anything positive about me to any newspaper. Girls who are grateful keep their gratitude in their heart and they move to helping others. I am doing this work to pass on kindness only.I am here because someone was kind to me. 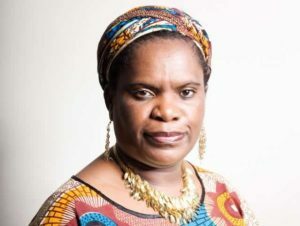 Previous PostOffice of Princess Deun announces Betty Makoni as keynote speaker in Borehamwood:All invitedNext PostWho is Vio Mak-the woman terrorising Zimbabweans in UK on internet?